STEP 1: Right below the Email and Password boxes you’ll see the Forgot Password link. Click it. STEP 2: You will be asked to enter the email address you used to register for Weiss Ratings. Enter it and click the Submit button. 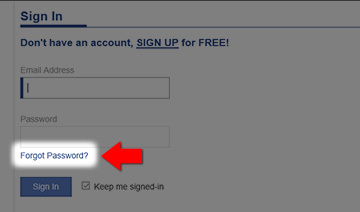 STEP 3: You will receive an email from us with the link you will use to reset your password. That link is only good for 24 hours, so make sure to open the email and click the link immediately. STEP 4: You’ll be taken to a page where you can enter a new password (1). 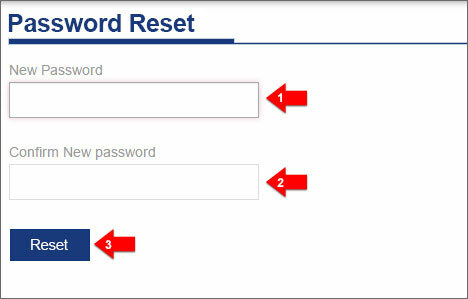 Confirm your new password by retyping it in the Confirm New Password box (2) and click the Reset button (3). That’s all. Your new password will work immediately.